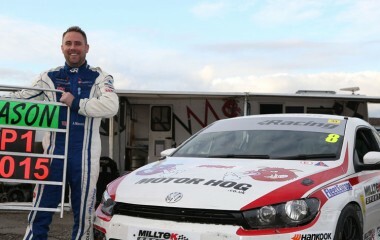 British Touring Car Championship racer Aiden Moffat will make his debut in the Milltek Sport Volkswagen Racing Cup this weekend at Brands Hatch. The 18-year-old Scotsman will race a Team HARD Golf GTI to get in some useful track-learning experience ahead of the BTCC’s visit to the Kent circuit in October. Said Aiden: “When it comes to races on the Brands Hatch Grand Prix circuit I’m always there or thereabouts but I lack experience on the back section of the track. The VW Cup is a championship that we looked at contesting prior to the BTCC coming up, and I’m friends with [Team HARD] boss Tony Gilham and I keep up with the championship through him, so all things considered it was too hard to say no. 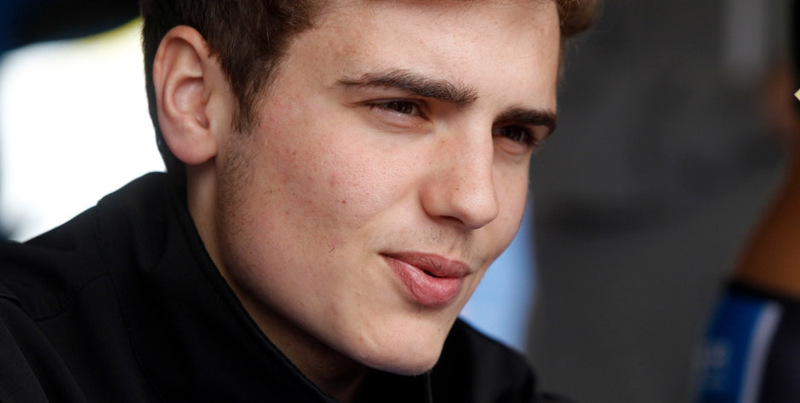 In 2013, aged just 16, Moffat made history as the youngest driver ever to enter the BTCC. 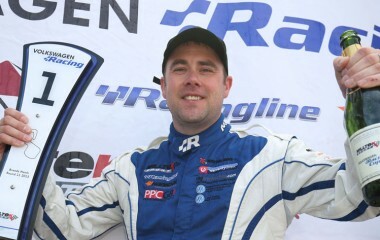 He completed a full season in touring cars in 2014 in a Chevrolet Cruze and is this year piloting a Mercedes A-Class. Aiden first competed aged eight in karts and tacked the Scottish Junior Banger Championship before switching to the Ford Fiesta series in 2013. 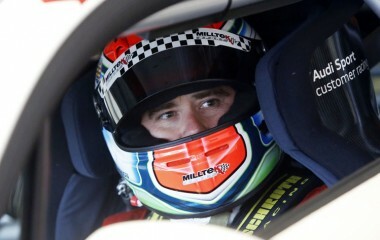 Moffat will be joined on the Brands Hatch Volkswagen grid by another BTCC star, Tom Onslow-Cole, who will be at the wheel of a KPM Racing Scirocco. 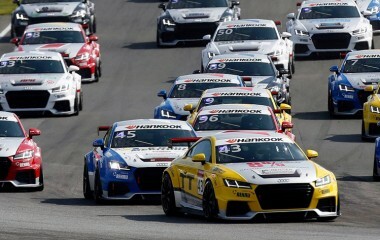 Sunday’s second VW Cup race will be screened live on Motors TV.